Carp can spend much of their time up in the water column, especially in spring when the surface layers are warmed by the strengthening sun. You could fish the margins or on top of gravel bars to present a bottom bait at the same depth as the carp, but in deeper venues a zig rig that presents a buoyant bait in mid-water can be much better. While this tactic is most often used on prolific venues, it has also accounted for some very large carp in recent years. The adjustable zig not only works in any depth of water, but enables the height of the bait to be instantly adjusted, simply by retrieving or releasing line to reset the float height. The float also creates a bolt-effect, making bites easier to hit with fewer opportunities missed. You can also use the float to quickly gauge the depth of the swim. 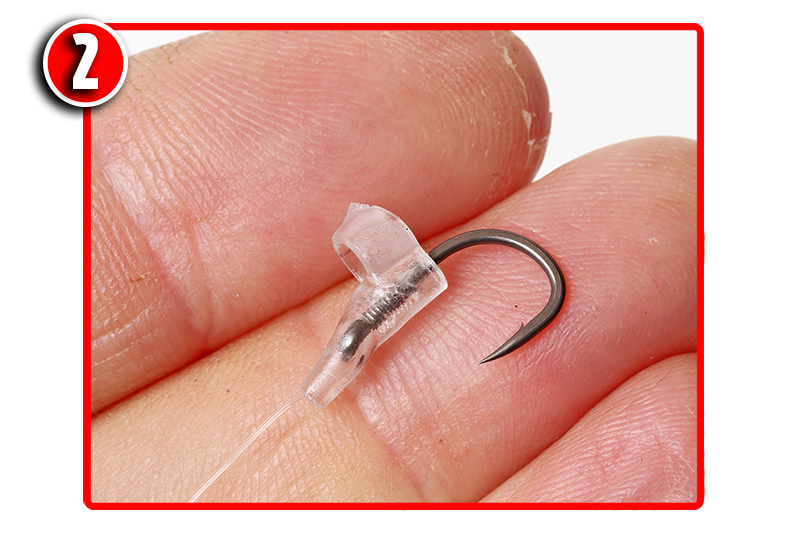 Try starting with the zig bait at half depth. If this produces no bites, then let the bait rise closer to the surface until you find the carp.